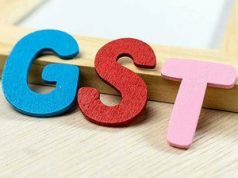 NEW DELHI: A committee of government officials has started a review of the laws governing goods and services tax (GST), signalling there is no reluctance to make the regime smoother for businesses, especially the smaller players who have been complaining of a significant increase in compliance burden. The committee headed by M Vinod Kumar, GST chief commissioner for Karnataka, is looking at the entire gamut of issues, said sources. The government is keen that the recommendations are received at the earliest and it can quickly move the amendments. “The idea is to have a regime that benefits everyone and, if needed, we will make the necessary amendments. We have already done changes wherever we have received complaints,” said a senior officer. Separately, a committee comprising industry representatives will provide inputs. “This is a welcome development as it shows that the government is open to suggestions from outside and does not want a system that is put in place by officers alone,” said a consultant with a leading firm. The government has faced flak for the GST architecture and compliance issues have hit small businesses, leading to massive protests. In addition, problems have emerged after implementation, which many believe was rushed, a charge that the government denies, saying that everyone would not have been ready even if GST kicked in a year later. 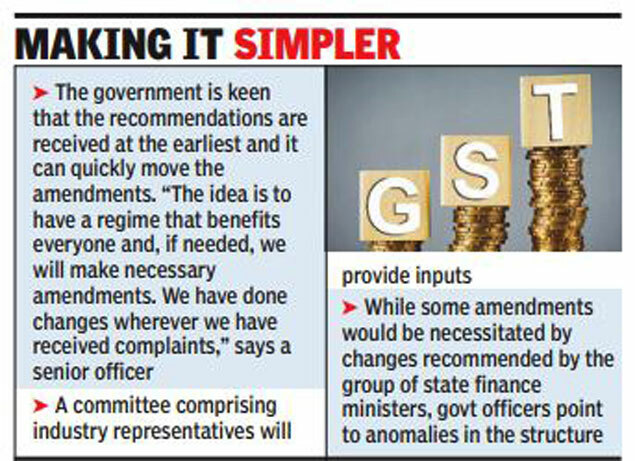 While some of the amendments would be necessitated by the changes that have been recommended by the group of state finance ministers (GoM), government officers themselves point to anomalies in the structure. 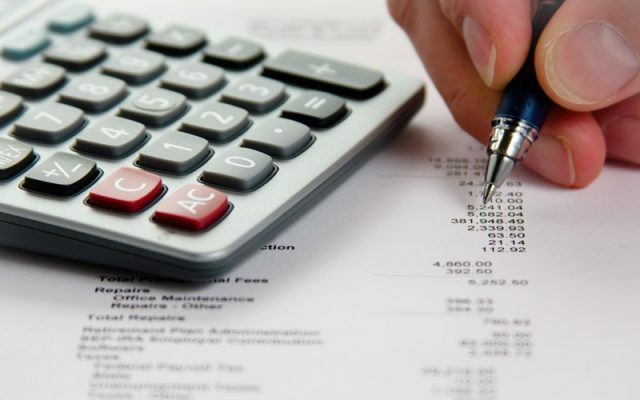 For instance, there are problems associated with the current regime for small issues such as transfer of a vehicle from a company to an employee, which attracts tax. The GoM’s proposal to increase coverage of the composition scheme to entities with a turnover of Rs 1.5 crore, from Rs 1 crore, for instance, will require an amendment to the law. 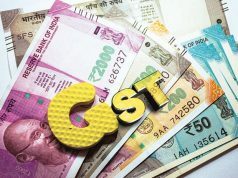 While a decision on the issue is expected at Friday’s meeting of the GST Council in Guwahati, the panel of ministers had earlier decided to limit the increase to Rs 1 crore, against Rs 75 lakh earlier due to the legal provisions. Similarly, the move to allow extension of the less onerous composition scheme — where invoice details need not be provided — will need legal amendments, said a consultant. Even mandating quarterly returns for all companies or a change in the current return filing system may need amendments. 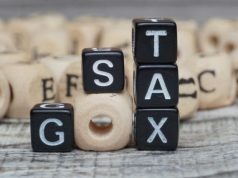 Further, there are suggestions that there are anomalies such as those related to the anti-profiteering body where excess input tax credit too needs to shared.